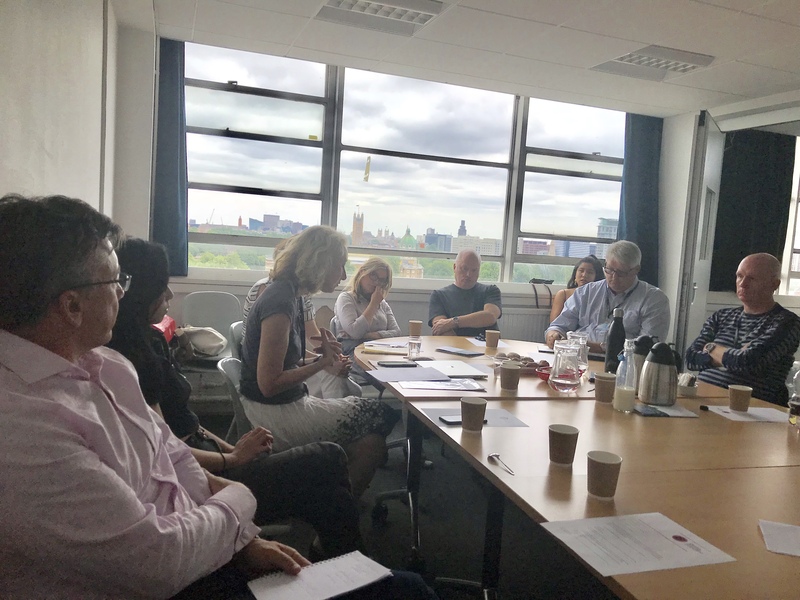 A first time for our small (but nicely formed) research group, July 10, 2018 saw us hosting an ‘In Conversation’ hub meeting at LCC (UAL) with two esteemed guests: Dr John Oliver, Professor of Media Management at Bournemouth University and Ruth Leary, Principal Fellow of the MA in Creative and Media Enterprises at Warwick University. 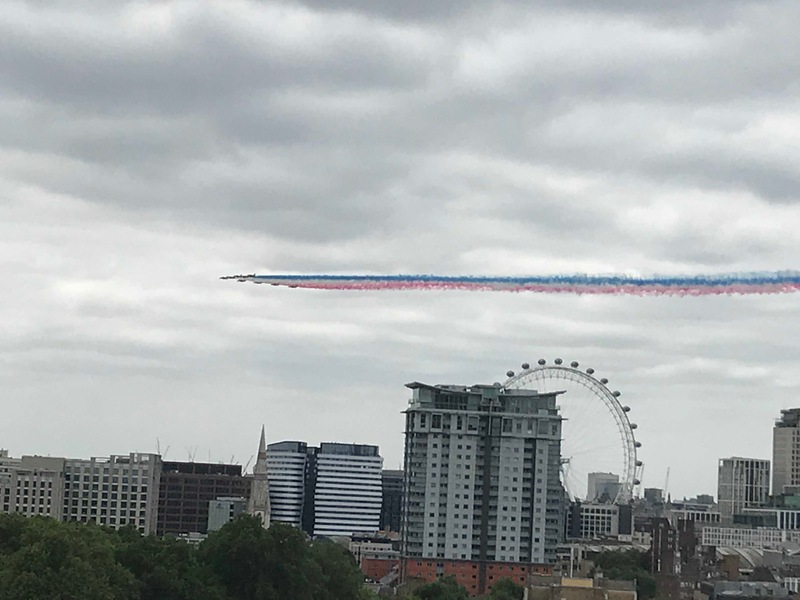 Overlooking Parliament from the 11th floor of LCC’s tower, we were rather delighted to see the RAF commemoration flypast on the same afternoon, despite having only organised coffee, pastries and PowerPoints. Attended by three of the main hub members, a number of postgraduate students at UAL (mainly from the MA in Publishing at LCC) and faculty members from the School of Media (including the head of Journalism), the presented agenda was for the members of the CIMRH hub to outline their PhD work to date, after hearing from two very different academics – from two very different academies – about their creative industries and media management research, conference landscape, peer reviewed journal preferences and post-graduate teaching. 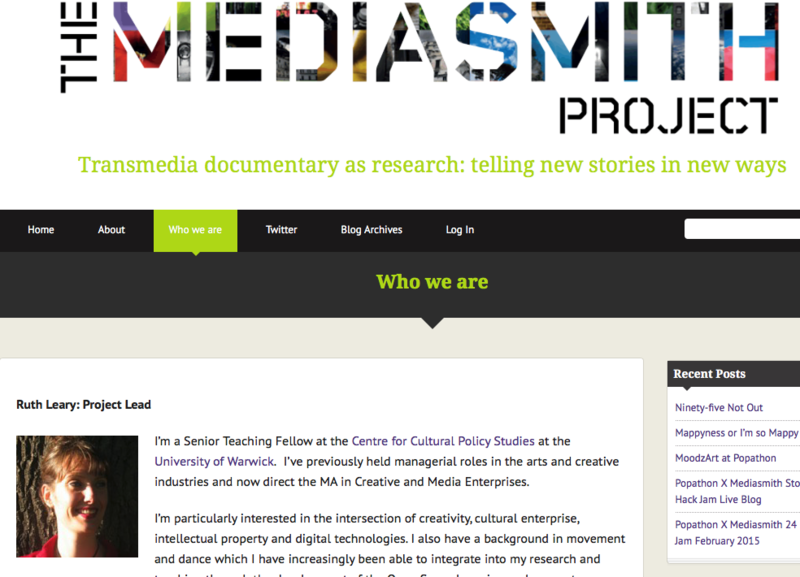 The idea of a ‘conversation’ was seen as being useful to CIMRH as a semi structured way to hear about the fields of media management, creative industries studies, media studies and media business so that links could be made for the researchers in the hub, any areas of overlap and intersection could be explored and the visiting academic could provide advice about completing PhDs and moving on to post-doctoral work, especially with regard to conferences, journals and research centres. The importance in the academy of branding research hubs, organising conferences (especially with the benefit of being in Central London) and the persistence in funding applications that has seen is research organisation growing substantially despite not fitting neatly in either business studies or media studies departments. 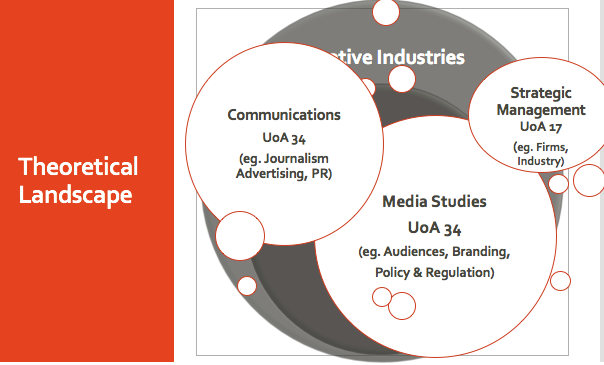 Simon Das presented his business case study research around magazine publishing creativity and management, using a model of the ‘4Ps of Creativity’ encompassing individual, contextual and confluence understandings of creativity. His research was said to respond to the call for research on creativity in industrial and professional contexts and aims to add to theory debunking ‘heroic’ myths around creativity and its conflation in media business with innovation. Advice was given about making the case for preparing for a viva that justifies his more positivistic approach given the complexity of using proxy measurement and structured ‘variables’. Frania Hall presented an overview to her research into digital publishing collaborations; she is using theories of entrepreneurial networks and emerging frameworks and typologies for collaboration to assess the process and structural impacts for these sorts of creative collaborative activities within the publishing industry. She focused on one of the case studies she is researching, a collaboration between a publisher and an arts organisation to develop a series of interactive school textbooks. Through this she examines concepts of brokers, autonomous teams, organisational creativity and learning within new style collaborations, building towards an understanding of how best to facilitate and encourage cross-sector/inter-sector collaboration. Russell Merryman presented a fascinating paper on Interactive Television: Red button services and the development of digital audiences in the UK through his interest in ‘media archaeology’ and a bespoke methodology encompassing ethnography, middle range theory, actor-network theory, affect theory and grounded theory which he is using to try and develop a retrospective approach to analysing creativity and management processes. 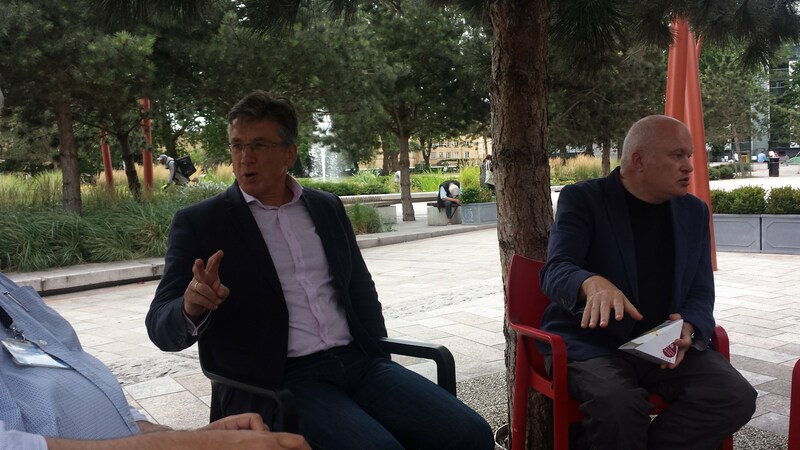 Advice was given about exploring the work of Prof. Hugh Chignell (Director of the Centre for Media History at Bournemouth) and innovations that hit a wall (Museum of Failure) and also using resources at the Reuters Institute which might better acknowledge media archaeology.